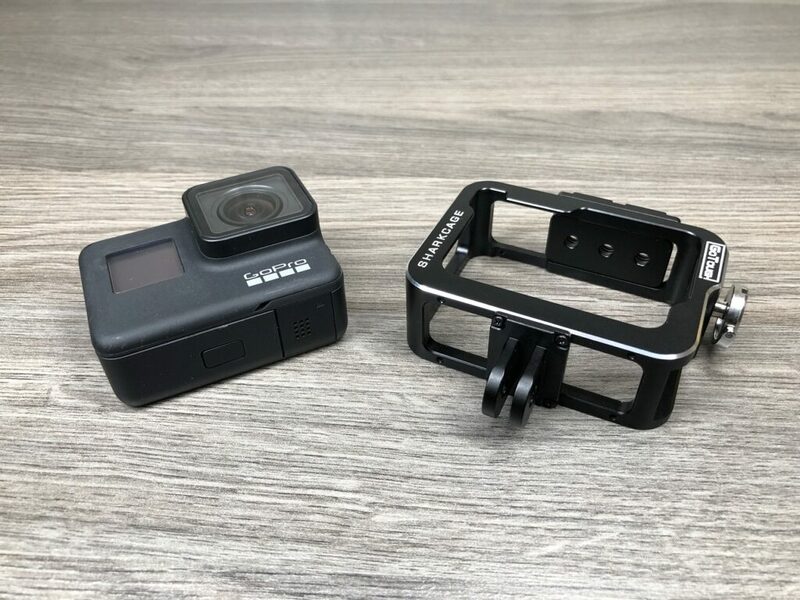 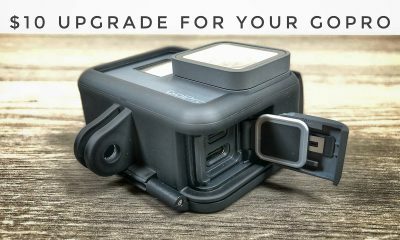 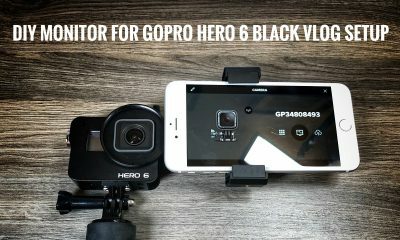 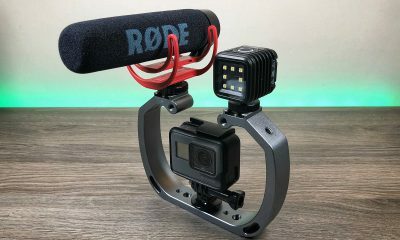 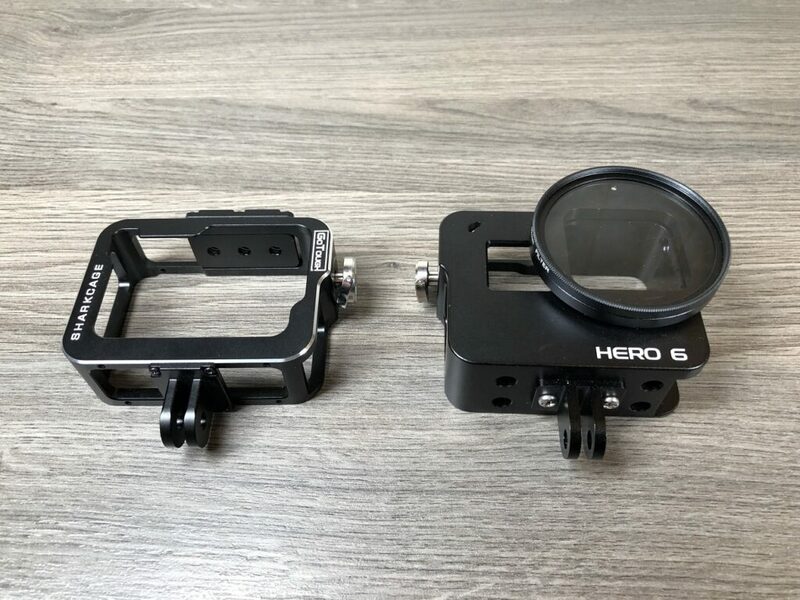 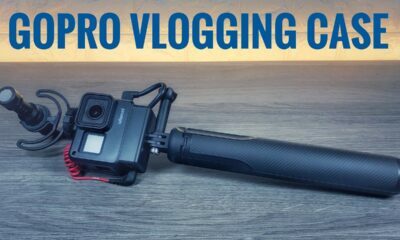 One of the biggest features GoPro is promoting with the new Hero 7 Black is a feature called HyperSmooth and they are calling it a gimbal killer. 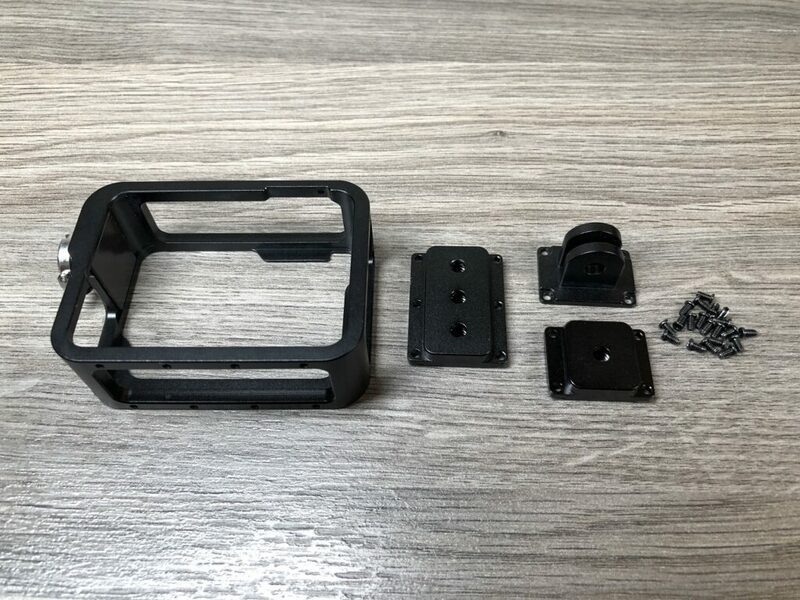 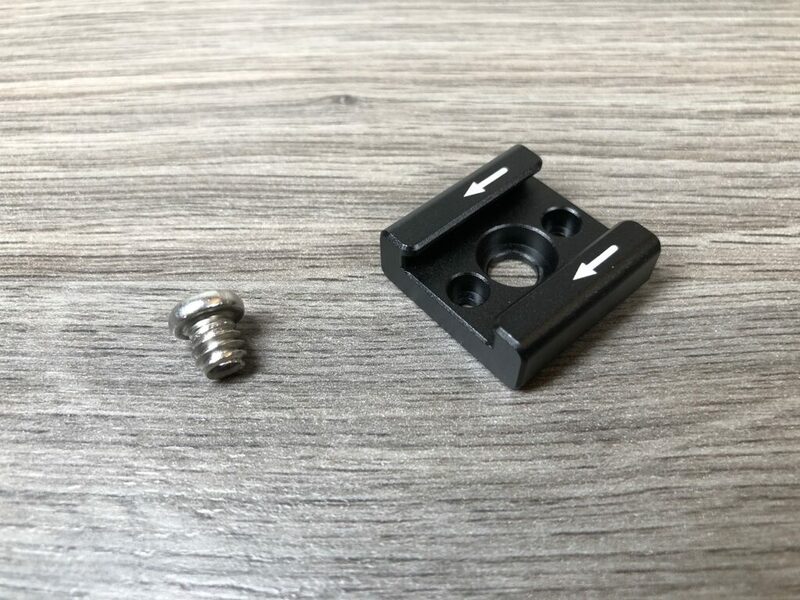 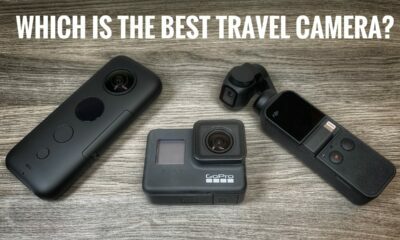 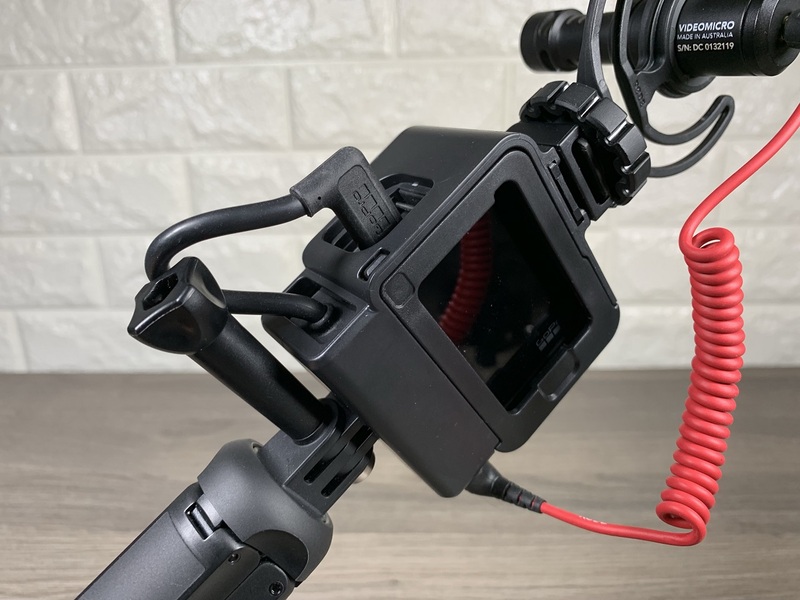 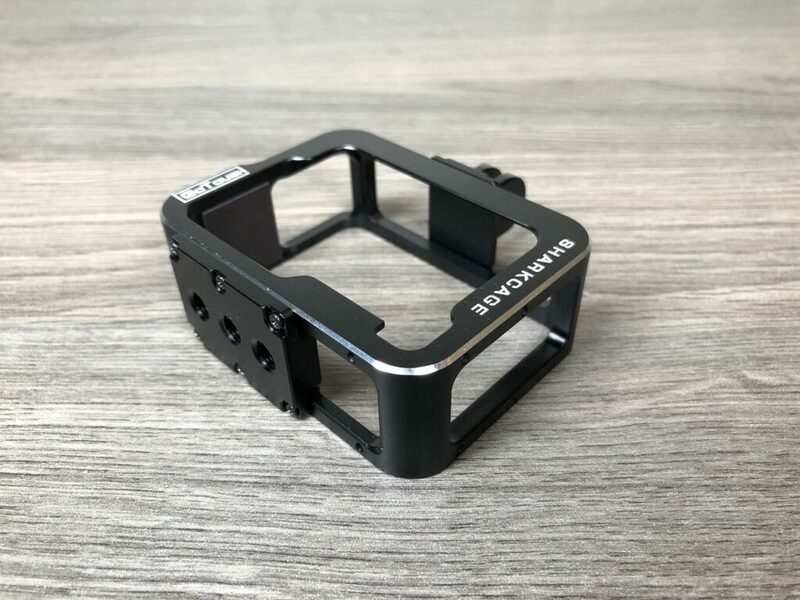 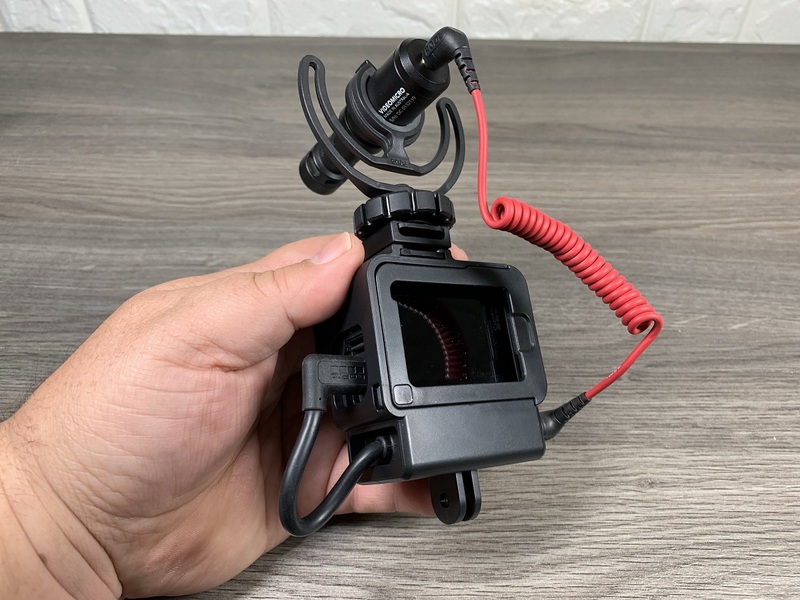 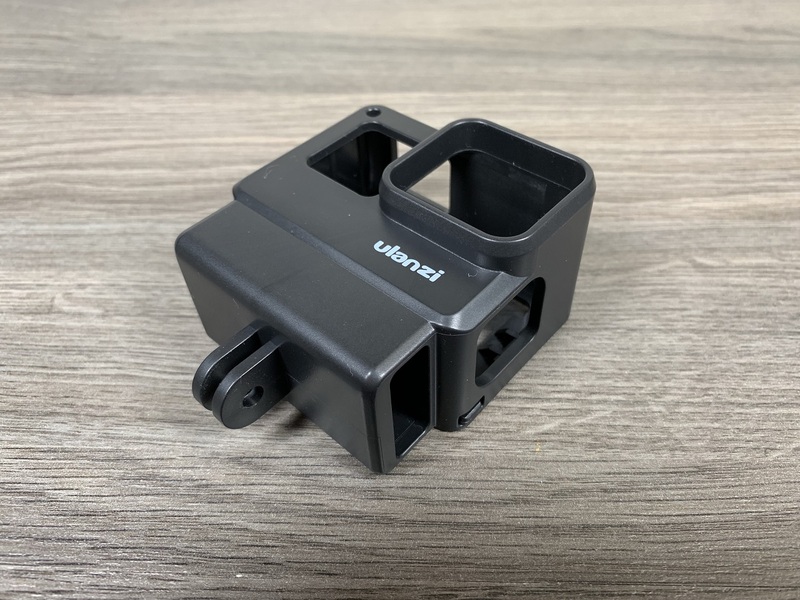 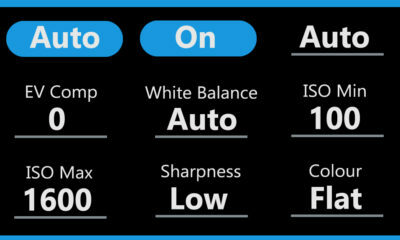 The GoPro Hero 5 Black was the first GoPro to offer built-in EIS (electronic image stabilization) but it was not very good in my opinion and barely made any difference. 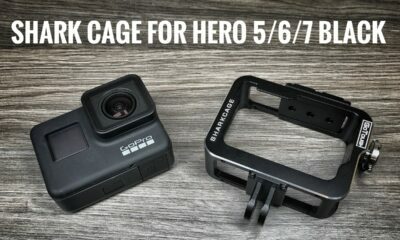 When they released the Hero 6 Black they stepped up their game with EIS and it was quite impressive. 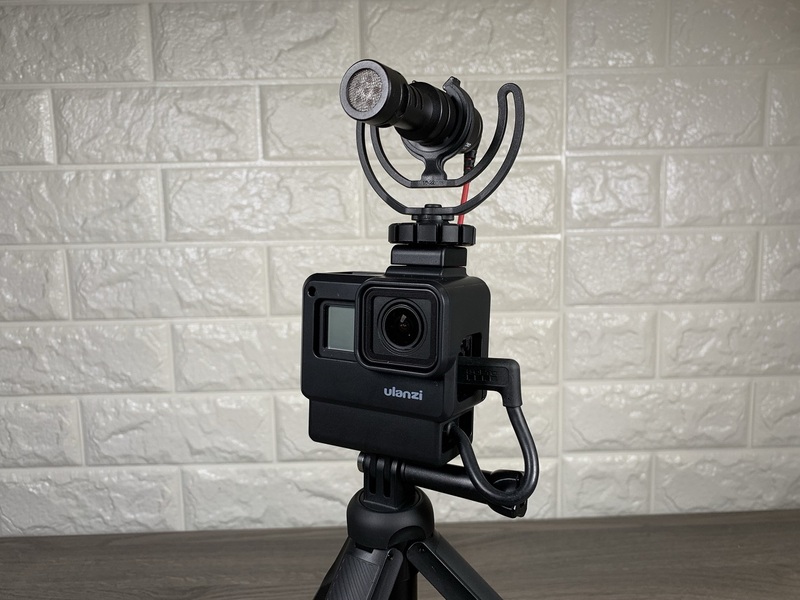 The Hero 6 Black was able to really smooth out a video. 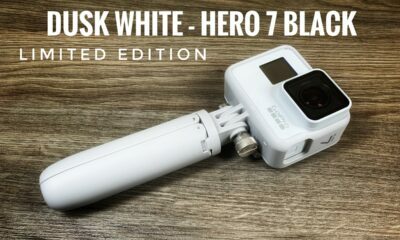 Now with the Hero 7 Black and HyperSmooth they have taken it to the next level. 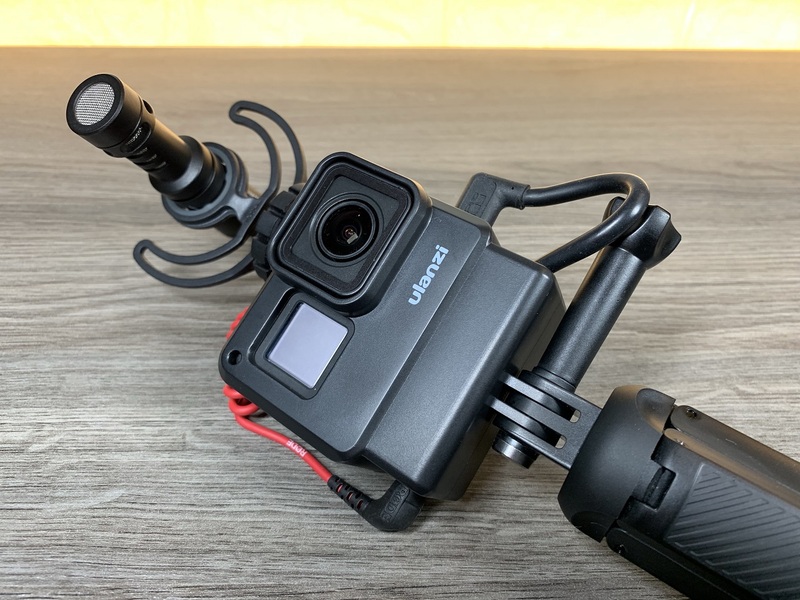 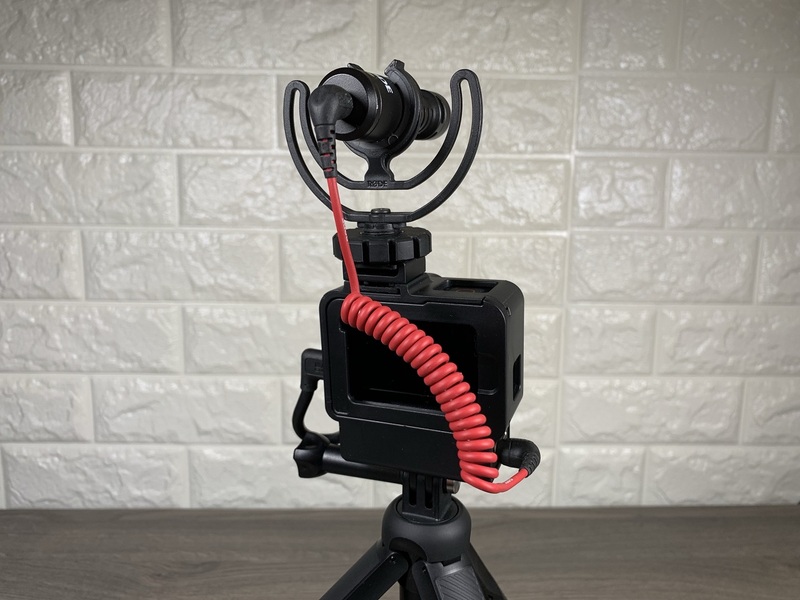 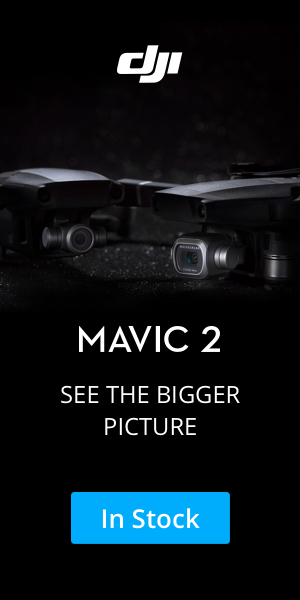 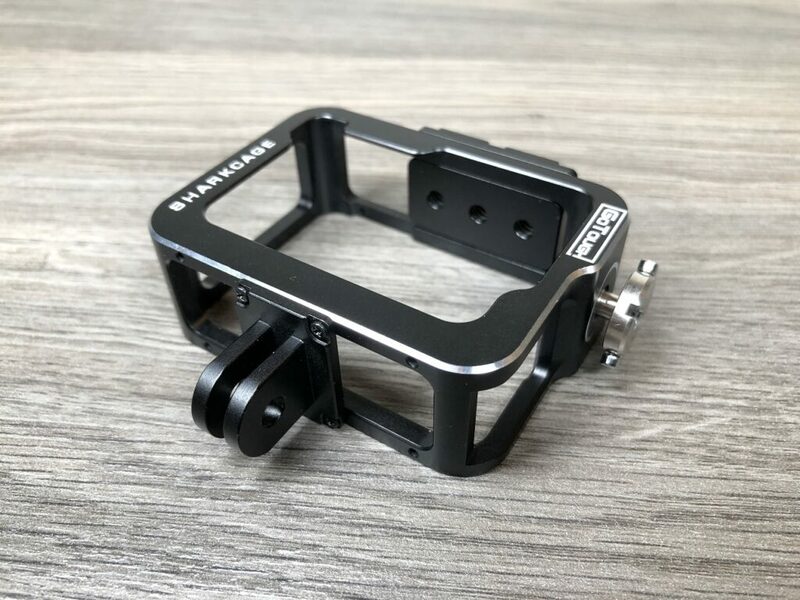 Now I am not sure if I would call it a gimbal killer but with my tests, I was quite impressed. 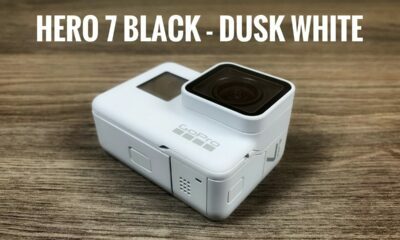 Here is a sample video of the new GoPro Hero 7 Black HyperSmooth in action against the Hero 6 Black.